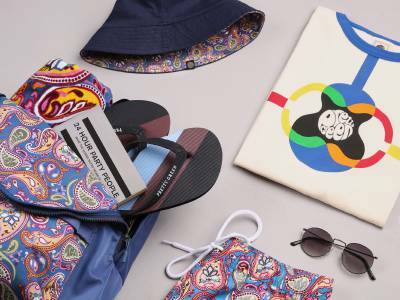 We have a pair of tickets to give away to Secret Garden Party, an independent music and arts festival taking place on 21st - 24th July in Abbotts Ripton, Cambridgeshire. 3. We'll choose a winner at random and announce on the post on Friday 1st July 2016. Competition ends midnight Friday 30th June. The winner will be announced on Friday 1st July 2016 via Instagram. Must tag a friend on Twitter. Winner will be chosen at random. One entry per user and/or household. 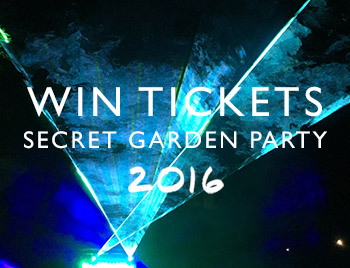 Tickets for the Secret Garden Party Festival only, for dates 21.07.16, 22.07.16, 23.07.16 and 24.07.16. No cash alternative. 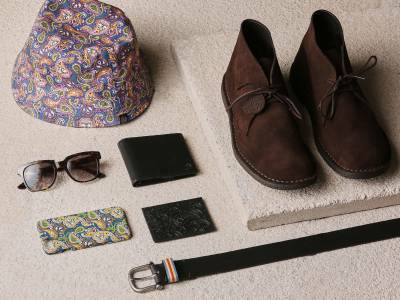 Pretty Green reserves the right to amend the terms of this competition at any time and to take appropriate action including cancellation of the competition if it deems such action necessary.